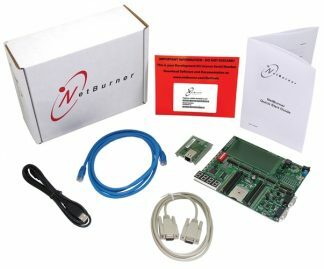 NetBurner Development Kits are available to customize any aspect of operation including web pages, data filtering, or custom network applications. 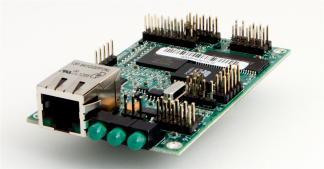 The kits include all the hardware and software you need to build your embedded application. 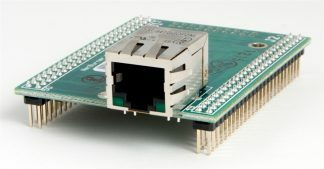 Our legacy Serial to Ethernet devices are fully supported and available to established customers requiring product continuity. 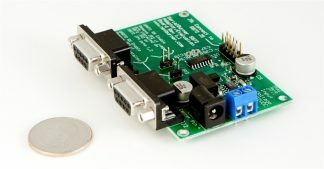 For those seeking to start new projects or products we recommend using our newer sister products which typically offer more features and better value.